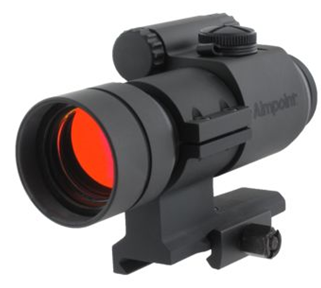 The slim, compact design of the Aimpoint H30S makes this sight the perfect choice for compact or lightweight firearms. 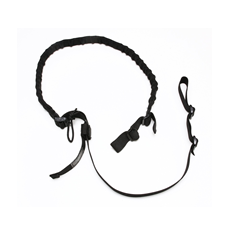 Ideal for use on standard or short action rifles, as well as shotguns and magnum handguns. It can be mounted using any standard 30 mm rings. This sight belongs to the new Hunter series of sights. 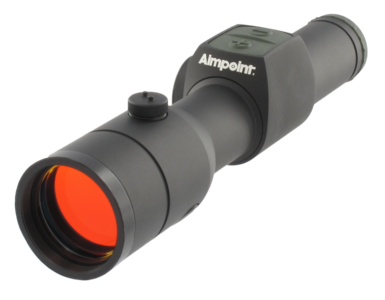 This sight has a 30 mm tube diameter, which is standard and therefore offers a large choice of mounting rings. 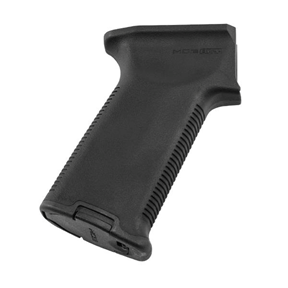 Due to its length, we recommend this sight for use on standard or short action rifles, as well as semi-automatic rifles, combination rifles, drilling and magnum handguns.